Tis the closing of the year, and we're saying goodbye to 2018 with a special event and a collection of sales and packages! Get this month's Daily Wonders, a special package of Style Crates with a bonus Emote, an event where you can claim 3 Style Crates by defeating World Bosses and much more! 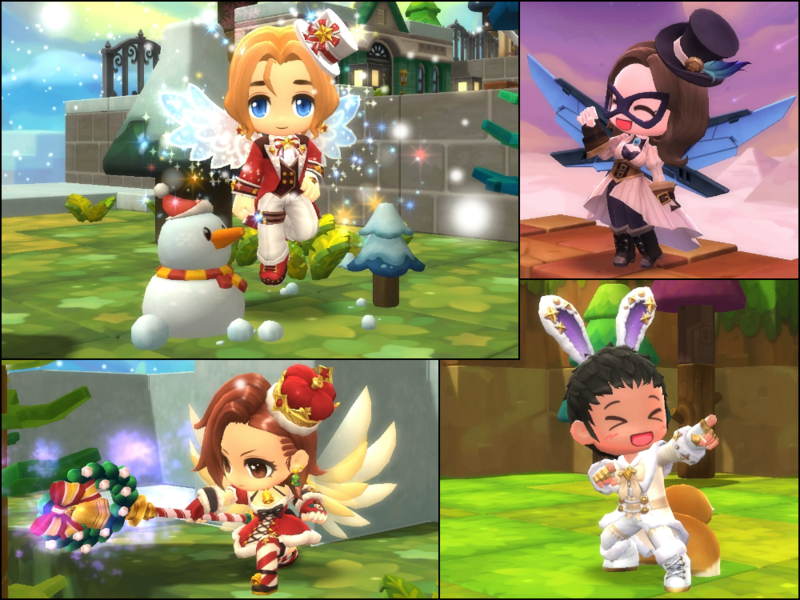 Winter's fully upon us, and the Daily Wonders are here with a special set of items at a massive 50\% discount! Fly in an enchanted stocking, get a collection of useful vouchers and elixirs, deafen your friends with some Festive Cymbals and stomp around the place in a mighty ground mount based on the Sky Fortress' pest of a foe, the Checky Mech! Want to get three free Style Crates? 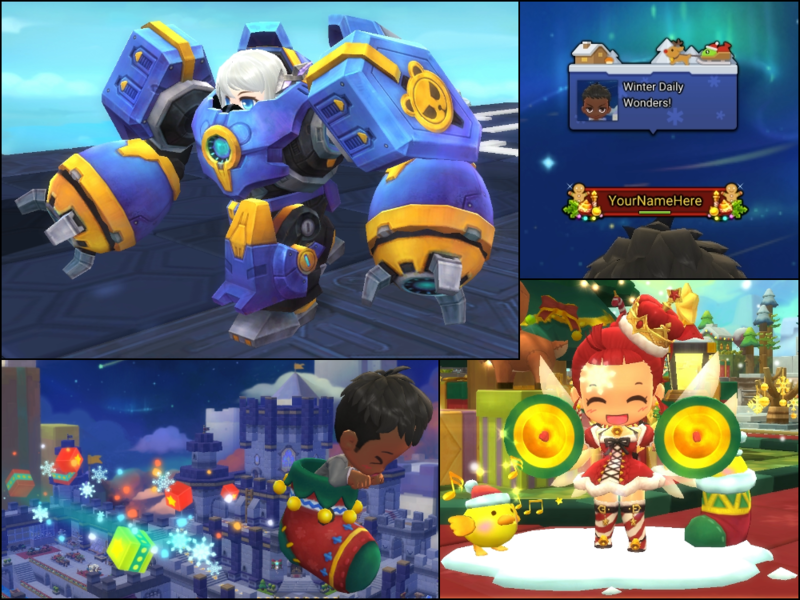 Join your fellow Maplers on December 24th and 25th for a special event where you can earn Style Crates by taking out World Bosses! Complete the Holiday Magic event to gain the Holiday Magic Sack item! Complete the Holiday Magic event to gain the Holiday Magic Key! Open the Holiday Magic Sack with the key to gain 3x Style Crates! Learn more about what's in the Style Crates at the Style Crate Contents page! Want a pile of Style Crates with a special bonus? The Holiday Style Crate Bundle gives you a stack of 10 Style Crates with a special bonus: The Anticipated Gift emote! Ring in the new year with a new look! Starting at 8:00 AM UTC on New Year's Eve, all purchases in Beauty Street are 20\% off! Get a new facial look, get a special haircut and start off the new year right! 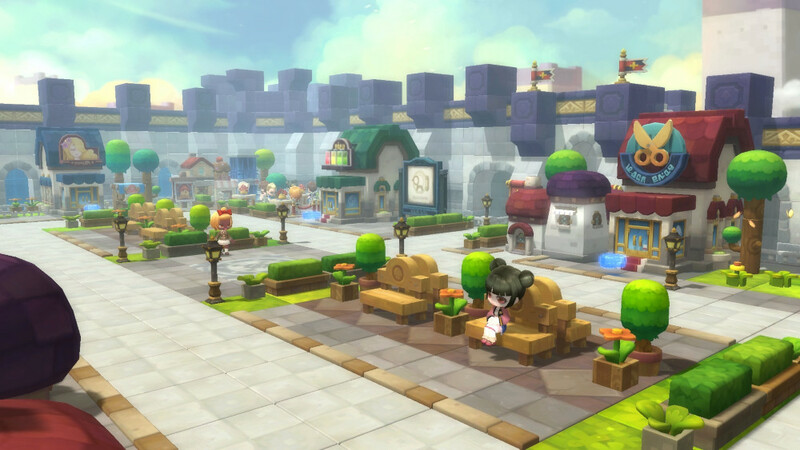 All Beauty Street purchases, including special hairstyles, are 20\% off! We also have a trio of packages with adorable bear pets and adorable festive items! 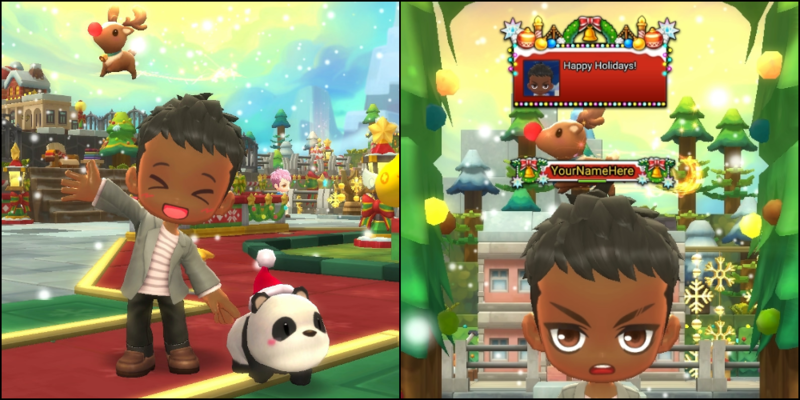 Grumble's Colorful Festival Bundle comes with the panda cub Grumble, a hat that brings a Rollicking Reindeer to run around your head and Cheery Holiday Chat Bubble and Name Tag! Grumble Capsule, containing the adorable Grumble non-combat pet! 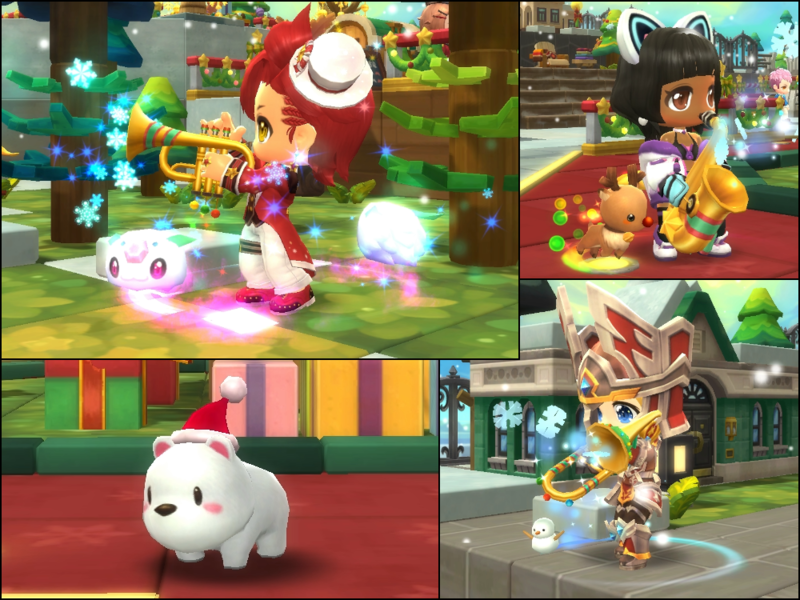 Growly's Brass Festival Bundle contains Growly, an adorable polar bear cub with a fetching Santa hat, sheet music for three classic Holiday songs and a trio of festive instruments with special looks and effects to give your performances the shine they deserve! Growly Capsule, containing the adorable Growly Pet! Happy Holidays Music Score Box, which contains 100 use Sheet Music for "Jingle Bells", "Joy to the World" and "We Wish You a Merry Christmas"
Finally, Grizzle's Drum Festival Bundle has Grizzle, a darling Polar Bear pet with a santa hat, two types of special Festive drums with special effects when you play, plus sheet music for three classic holiday songs! Grizzle Capsule, containing the adorable Grizzle Pet!